Riptide Restoration IICRC certified technicians use state-of-the-art restoration technology to clean and restore Fire, Water, Smoke, Flood, and Mold damage fast! We are on-call 24/7 and arrive fast! Riptide Restoration experts respond immediately to your emergency. We know that a fast response lessens the damage, reduces the cost, and restores your structure more quickly. 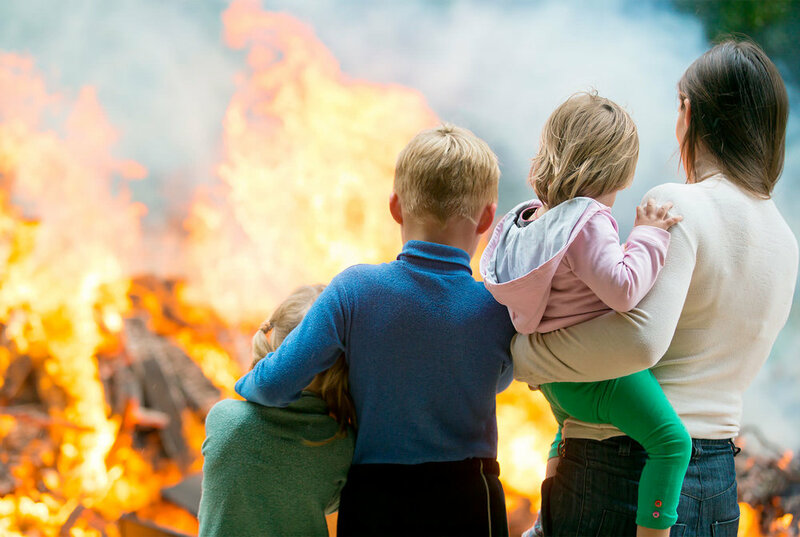 Your comfort, prevention of further damage to your structure and belongings, and the quick restoration of your home or business are our first priorities. Riptide Restoration will provide the quick emergency response and efficient professional services needed, 24-hours a day, seven days a week.